Childhood and travel nostalgia. Heirloom linens and art. Joy and peaceful feelings to re-energize your inner inspiration magic. 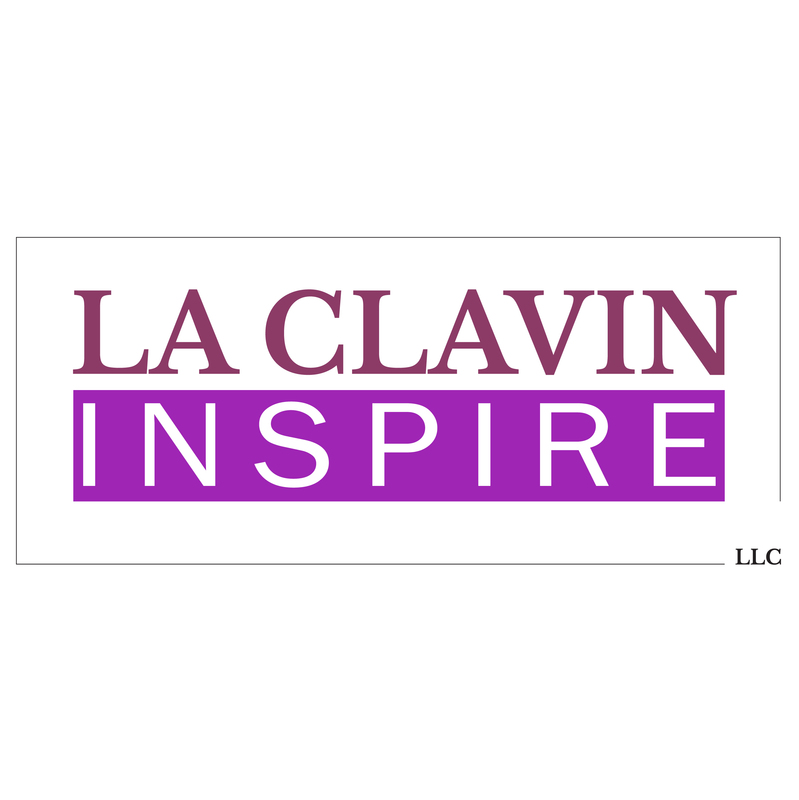 WELCOME TO LA CLAVIN INSPIRE! As my wedding attendants and I were getting ready for my wedding day, so many heartfelt memories came rushing to my mind of my female role models, especially my mom. I felt blessed thankful to have had the memories from childhood to the present. For example, I remember my mom choreographed the Pangalay Dance Style of the Philippines while teaching it to me and my childhood friends to perform at the church’s international night show. Also, my mom choreographed the Carinosa (Philippine Dance) while teaching it to my childhood family friends’ parents for them and my parents to perform at the same international night show. It was in those moments, where I felt a profound appreciation of having rich cultural traditions from both the Philippines and the United States of America. From my wedding day onward, an idea formed in my mind. The idea was to create online destinations, communities honoring and celebrating women and mothers. In 2017, the idea blossomed to LA CLAVIN INSPIRE LLC, https://www.laclavininspire.com and https://www.etsy.com/shop/laclavininspire. LA CLAVIN INSPIRE LLC, https://www.laclavininspire.com and https://www.etsy.com/shop/laclavininspire are online communities that inspire women and mothers with one-of-a-kind art prints, framed art prints, art prints on canvas, fleece blankets, comforters, pillow cases, bed sheet sets, flat bed sheets and fitted bed sheets. With a Bachelor of Science in Marketing, deep affection for nature and landscapes, admiration for both the visual arts and performing arts, along with an entrepreneurial spirit. Guilty pleasure: dancing. My mission is to help women and mothers re-energize their inner inspiration magic by featuring heirloom linens and art. As a result of re-energizing inner inspiration magic, women and mothers will continue to make positive impacts to other people’s lives.